Cloudy with rain ending overnight. Thunder possible. Low 36F. Winds N at 10 to 15 mph. Chance of rain 100%..
Cloudy with rain ending overnight. Thunder possible. Low 36F. Winds N at 10 to 15 mph. Chance of rain 100%. 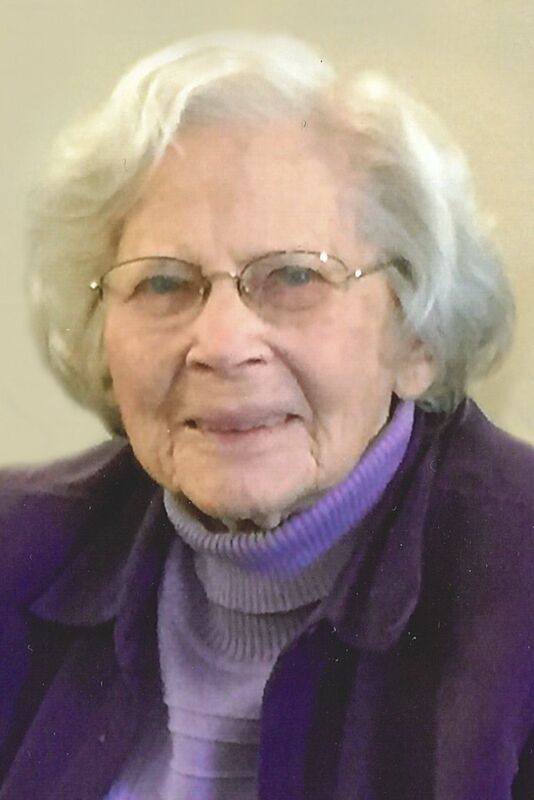 Ruth Dolores Mintz, 89, went home to be with her Savior Monday, July 9, 2018, surrounded by her loving family. Ruth was born Aug. 2, 1928, on a farm near New Hampton, Iowa. She was preceded in death by her parents, Ole and Rachel Anderson of New Hampton; in-laws, Paul and Esther Mintz of Rockford, Ill.; four brothers, Arthur, Johnny, and Oren Anderson of New Hampton, and Nels Anderson of Omaha, Neb. ; and one sister, Theodora Smith of Winchester, Tenn.
Ruth is survived by her husband, Dwain Mintz of Menomonie; and her four children, Gary (Nancy) Mintz of Glendive, Mont., Lyn (Mike) Kraft of Menomonie, Joleen (Craig) Smith of Winona, Minn., and Kimberly (Joseph) Beaudry of Hudson, Wis. She is also survived by 10 grandchildren, Shannon, Marte, Heidi, Cole, Kelly Jo, Cory, Jill, Andrea, Becky, Haley; and 24 great-grandchildren. Ruth has one surviving sister, June (Merle) Rients formerly of Hager City, Wis.; and one brother-in-law, Verlin (Mars) Mintz of Bullhead City, Ariz.
Ruth was baptized and confirmed at Saude Lutheran Church in Saude, Iowa. 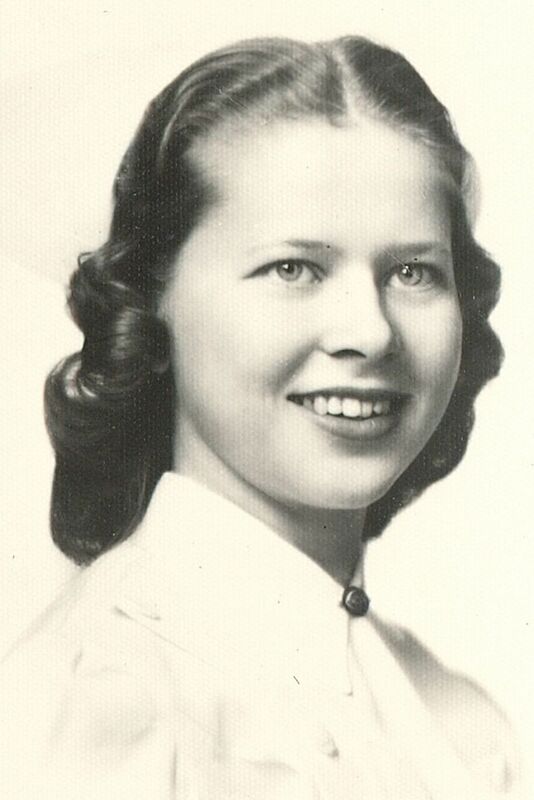 She graduated from Bethany Lutheran High School in Mankato, Minn. in 1947 and in 1950 she graduated as a registered nurse from Fairview Hospital in Minneapolis, Minn. Ruth married Dwain Mintz on Dec. 23, 1950. They lived in Mankato, Minn. until 1962 when they moved to Menomonie where Ruth enjoyed many years supporting Dwain's basketball coaching career. In addition to being Dwain's number one fan, Ruth worked as a nurse in many different areas including surgical, obstetrics, nursery, pediatrics, clinics, private duty, and nursing homes. After retirement, Ruth and Dwain were snowbirds in Ocala, Fla. where they enjoyed golf, dancing, and spending time with friends. They especially enjoyed the company of Ruth's sister and brother-in-law, June and Merle. Ruth was a devoted wife, mother and nurse. Her family and friends described her as being humble and full of compassion. Ruth lived her life in service to her Lord and others. Funeral services will be held at 11 a.m. Saturday, July 14, at St. Paul's Evangelical Lutheran Church in Menomonie with Pastor Brett Voigt officiating. Visitation will be one hour prior to the service at the church. Burial will be in St. Paul’s Lutheran Cemetery. Memorials are suggested to St. Paul's Evangelical Lutheran Church (1100 9th St., Menomonie, WI 54751) or to Mayo Hospice (1221 Whipple St., Eau Claire, WI 54703).